Photoshop is one best and most used photo editing tool in the world. If you take photos in camera or in your phone sometimes it will be shaken. A photo is not visible properly. We need them to remove the shake from your photo by using the Photoshop easily on filter option. 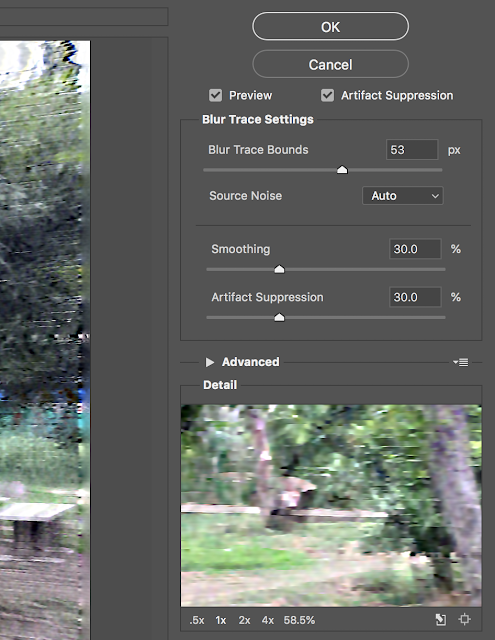 Here you see how to remove the shake from your photo using Photoshop filters. First, you need the Photoshop in your computer. Open the photoshop and the photo you want to edit. After opening the file in Photoshop editor just goto filter option on the menu bar. 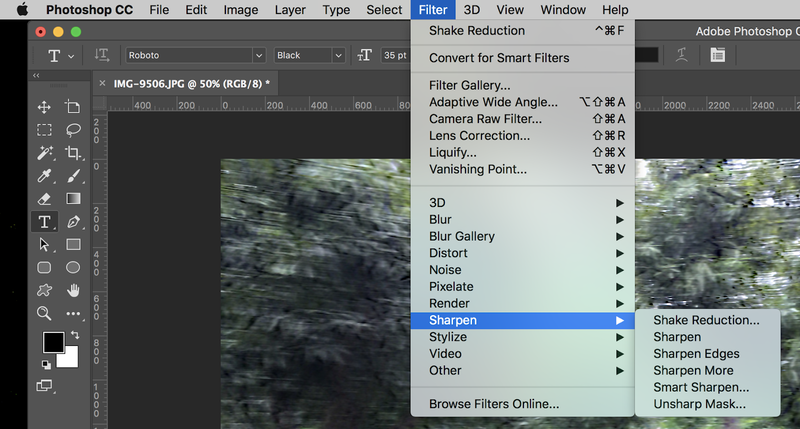 After selecting the filter option small drop-down will open in that you can see the sharpen option present next to the render option just select the Sharpen option another option will open. In that, you can select the Shake Reduction. After select that it will take to Shake Reduction edit option. The Shake Reduction dialogue box gives you advanced controls to fine-tune the blue reduction as Photoshop’s automatic detection may introduce unwanted artefacts or ghosting in the image. It is important to check the Preview and select Artifact Suppression as high settings will introduce blockiness in the image.